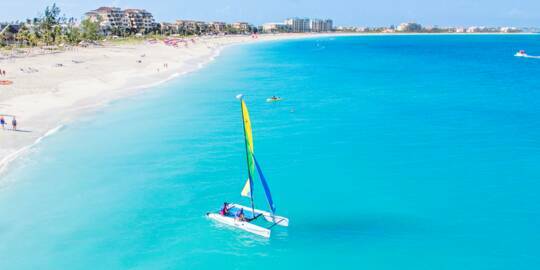 The world famous Grace Bay Beach. 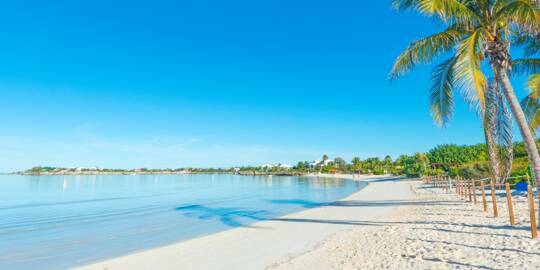 The exquisite Sapodilla Bay Beach offers calm and shallow water. 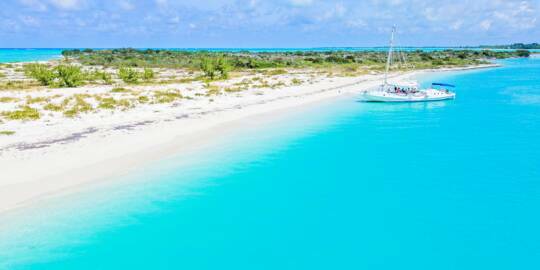 The Turks and Caicos offers so many great beaches, water sports, charters and sights, and it can be quite a daunting task to plan the perfect vacation. These travel itineraries give our general outlines of must-do beaches, things to do, restaurants, and sights. Keep in mind that the Turks and Caicos isn’t quite like other destinations such as London or Paris that have specific and world-famous landmarks. Our claim to fame is an incredible marine environment, and the beach, reefs and wetlands that go with it. 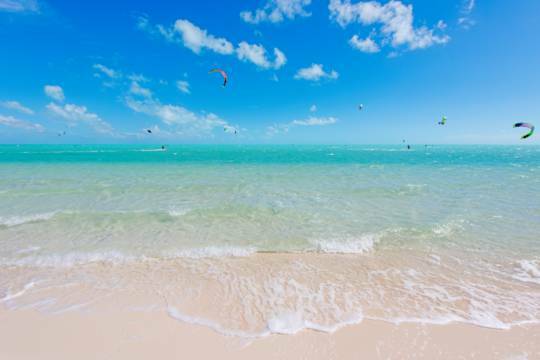 It’s best to not get too caught up in following a heavily-scheduled vacation in the Turks and Caicos. 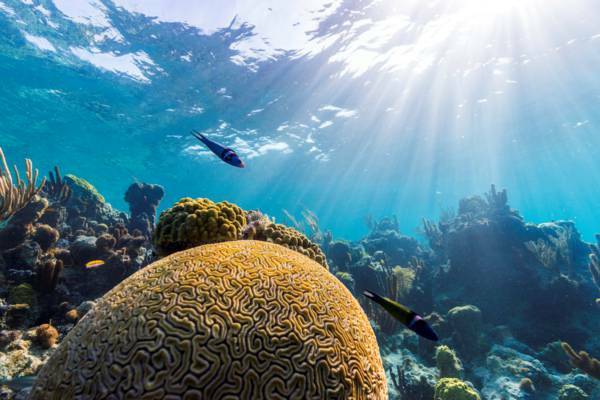 Some activities and excursions such as boat charters, diving, and horseback riding require previous reservations, but much of the Turks and Caicos experience is simply relaxing at a pristine beach or snorkelling in crystal clear water. Once you’ve spent a couple days in our islands, you’ll have a better idea of what you’d like to do. 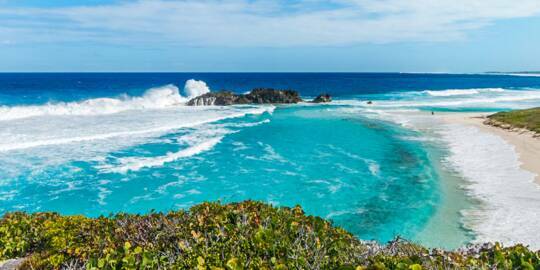 If you’d rather get out and explore, our nature and outdoor Turks and Caicos travel guide offers insights on how best to discover our incredible environment, and your own secluded beach paradise. Providenciales features many excellent dining options, from laid-back island establishments that serve local conch and seafood, to elegant gourmet restaurants. 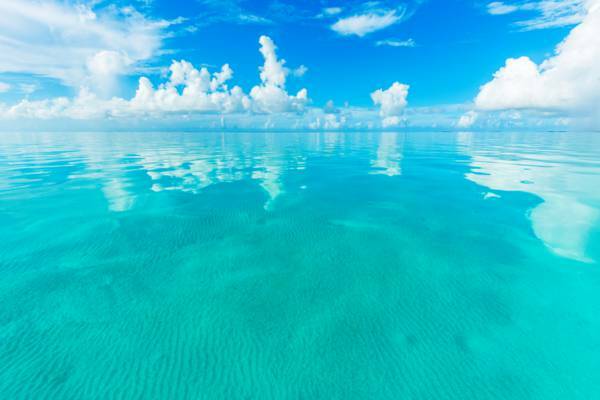 Calm day and crystal clear water on the Caicos Banks. 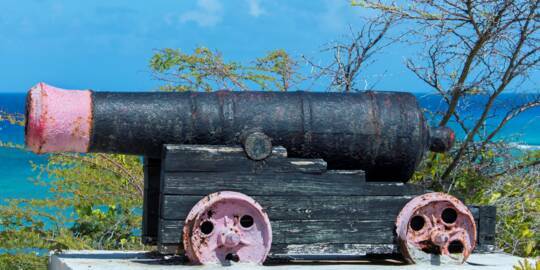 A very common question when planning a getaway to the Turks and Caicos is when to visit. The short answer is that it’s great here year-round, and that you should plan around when you want to take a vacation. If a particular time of year had to be picked, late spring generally offers the nicest weather. Temperatures haven’t reached their summer peak, and the wind is a little calmer than during the winter months. 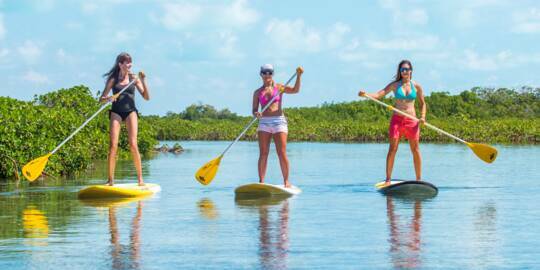 The late summer and fall “low season” has the best rates, lowest crowds, and great weather as long as there isn’t a hurricane nearby! 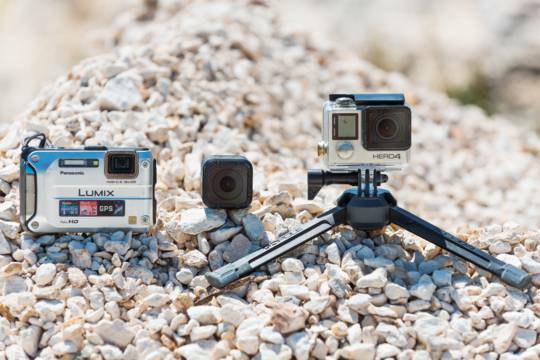 The summer months also have the longest days, so you'll have more beach time! 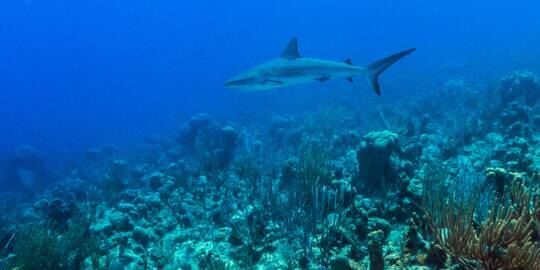 The beautiful Smith's Reef in central Providenciales. See Travel Information for details on passports and visas, customs allowances, what to bring, and more. 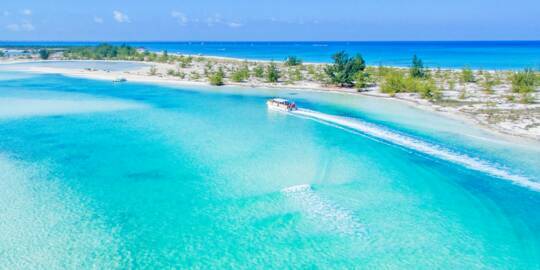 The Turks and Caicos is a very convenient place for Americans to visit. We use the US Dollar, English is our primary language, and we use US style electrical plugs. 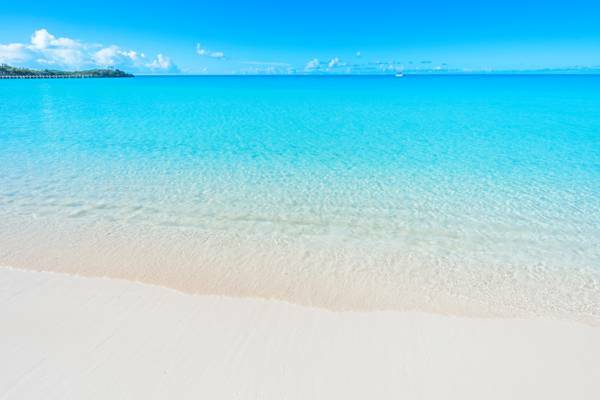 It’s also easy to get to the Turks and Caicos from much of the US, and due to our location near the Bahamas, flights times are shorter that what’s typical for many other Caribbean destinations. 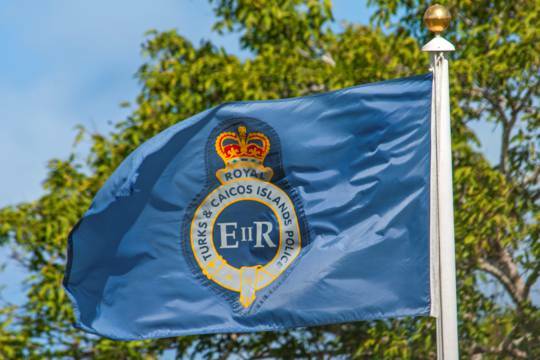 We generally advise that visitors to the Turks and Caicos rent a vehicle for the duration of their stay, perhaps with the exception of short stays in the central Grace Bay region. We drive on the left in the Turks and Caicos. We have roundabouts, and no stoplights. There is no public transport in the country, and taxis can be quite expensive. 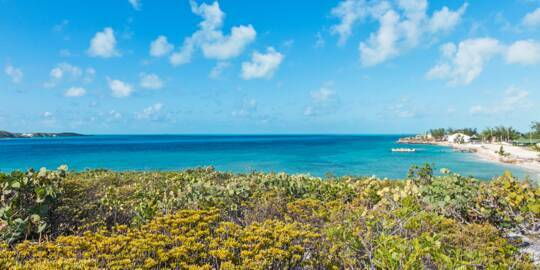 Many popular resorts and hotels include complimentary use of bicycles for guests staying at the resort, yet Providenciales isn’t a great location for cycling due to the lack of bike lanes, poor drivers, and the often intense sun.